This invisible fast-absorbing treatment gel takes fighting acne to the next level with potent clearing power. 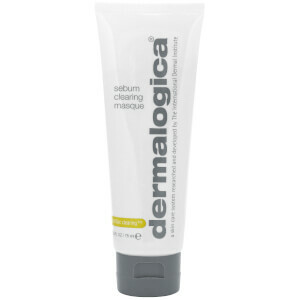 The perfect daytime complement to Dermalogica Overnight Clearing Gel. Apply a thin layer to the face and allow to dry. 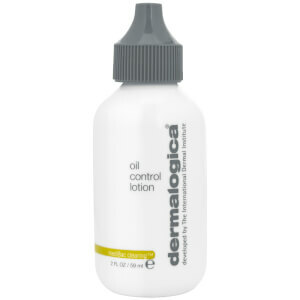 Follow with your prescribed Dermalogica moisturiser.